In theory this Act provides legal protection for threatened species and communities, providing a barrier to actions which will have a significant impact on their survival. This sounds good, but in truth the Act has been somewhat disappointing in achieving many of its aims. In fact the first prosecution came almost 10 years after the Act was introduced, under Peter Garret’s rein as Environment minister. Often the Act is used to modify development plans, and seek offsets for proposed impact. Unfortunately, a caravan park seems to trump the Act, even when multiple threatened species will be impacted, including endangered natural temperate grasslands. Natural temperate grasslands are not well known, and are often considered the result of land clearing, rather than a distinct treeless ecosystem. Existing in well drained, low elevation sites where trees cannot survive, natural temperate grasslands once stretched throughout south eastern Australia. Given that these reptiles are facing a high risk of extinction it came to a surprise to me that in November 2010 the ACT government planned to develop 15 hectares (plus an additional five hectares in neighbouring land) of habitat where legless lizards exist, in order to put up a caravan, camping and possible hotel (EPBC referral number: 2010/5750). 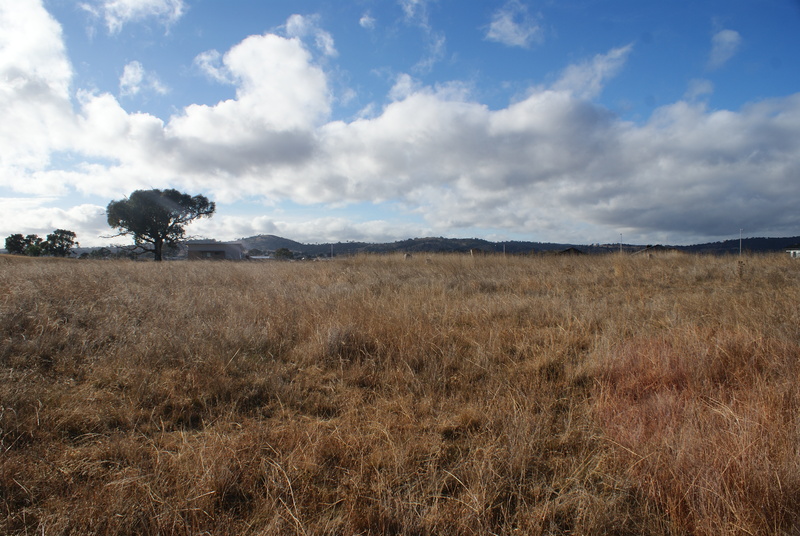 This site recorded the highest densities of striped legless lizards (9 per hectare) of any site I surveyed in the ACT in 2010, with an estimated 90 individuals existing in the grassland complex. 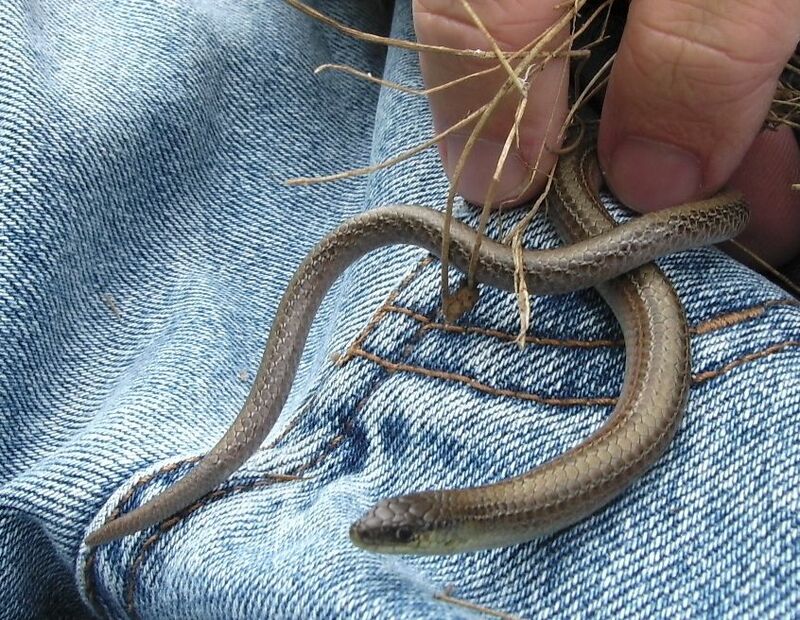 With less than 500 hectare of suitable habitat remaining for legless lizards, clearing another 20 hectares or 4% seemed unreasonable to me and I expected some restriction on the development proposal. Due to the isolated nature of the site, the population was not considered to be an ‘important population’. Given that all the remaining natural temperate grassland in the ACT is fragmented between roads and housing, there is no genetic flow, or chance of dispersal between any of the remaining populations. So does that mean all remaining populations will be allowed to decline to the point of extinction before the Act is triggered and it is too late to reverse the decline? A troubling thought. Development location is north of Exhibition Park, along the Federal highway. So if the EPBC Act is somewhat lacklustre in its ability to protect our natural heritage what can be done? I have a feeling that part of the problem is the lack of public awareness of issues, and lack of strategic planning. Over 6 months I repeatedly checked the referral listing on the Federal Environment Department’s website in order to provide comment on the development action. I searched under ‘striped legless lizard’, under ‘Kenny’ (adjacent proposed suburb) and ‘Gungahlin’ and found nothing. Two weeks ago I typed in block 799 and found the referral. Unfortunately, it was not too late for public comment, and by then development was imminent. Chipping away at what remains of our natural heritage will continue unless more attention is raised about such issues. 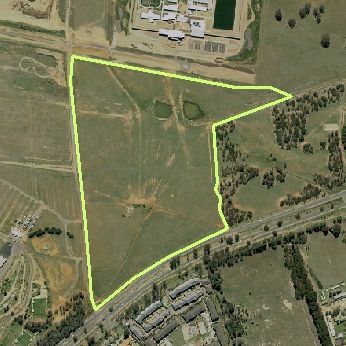 From a planning point of view, this proposal went ahead almost without issue, and yet will lead to losses of one endangered community, one critically endangered species and one vulnerable species. Makes you wonder what it takes to actually have development restricted. I am a Phd student at the Fenner School of Environment and Society at the Australian National University (ANU). My Phd is on management of kangaroo grazing pressure for the conservation of biodiversity. It is somewhat of a controversial topic in the ACT, although in other parts of the world, like Europe and North America, management of native herbivores (i.e deer) for conservation, is commonly undertaken. Hopefully, with more science on the impacts of kangaroo overgrazing, management action will become more accepted. I consider myself extremely lucky to work in some of ACT beautiful grassland and woodland reserves looking for a multitude of critters, including reptiles, spiders and birds. Reptiles have been a surprise love since starting my research, especially our two species of legless lizards. Both these species are dependent on grass for food and shelter, so it would be a shame to see them lost from our reserves. I am hoping my research will help guide future management of grazing pressure in the ACT, with benefits to the multitude of species that call them home. I have lived in Canberra all my life, which some way consider a curse, but I love the place, especially all the open spaces and bushland. UPDATE: The development is to go ahead this winter which is sad, but the commonwealth government through the EPBC process has mandated that an offset package be put in place. My understanding is at least 40 hectares of secondly grassland elsewhere where striped legless lizards occur is to be put in nature reserve. Still it ends up in a net loss for conservation for a threatened species.